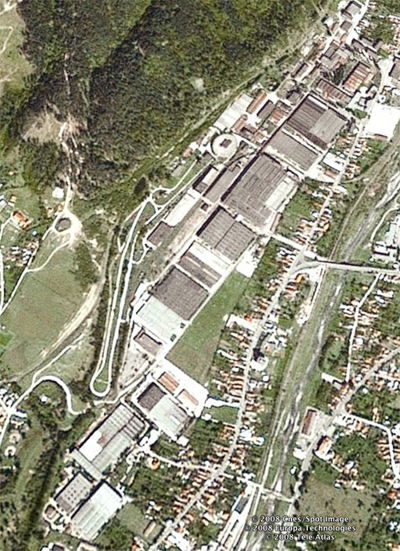 Nicolae Ratiu’s real estate development company Landmark Management plans to pour around 70 million Euro in the construction and rehabilitation of industrial halls in the ex-Aro Campulung factory in Arges county in the next five years, according to Ziarul Financiar. Two producers of car parts, Nobel Plastiques, a division of the French group Nobel Automotive and Lear Corporation, have already rented spaces for future plants to be built in Campulung Industrial Park, stated the paper. US firm Crosslander originally bought out state 4X4 factory Aro Campulung to build Ford Explorer Engines in an investment plan that failed to materialise. Ratiu picked up the platform last year for 16.5 million Euro.